Performance: Carbon fiber is extremely stiff so almost 100% of the motion energy of the dart will go into penetration of the target, rather than bending the shaft. Alternativly one can use 5mm Bamboo skewers which are cheaper, but less stiff and straight. 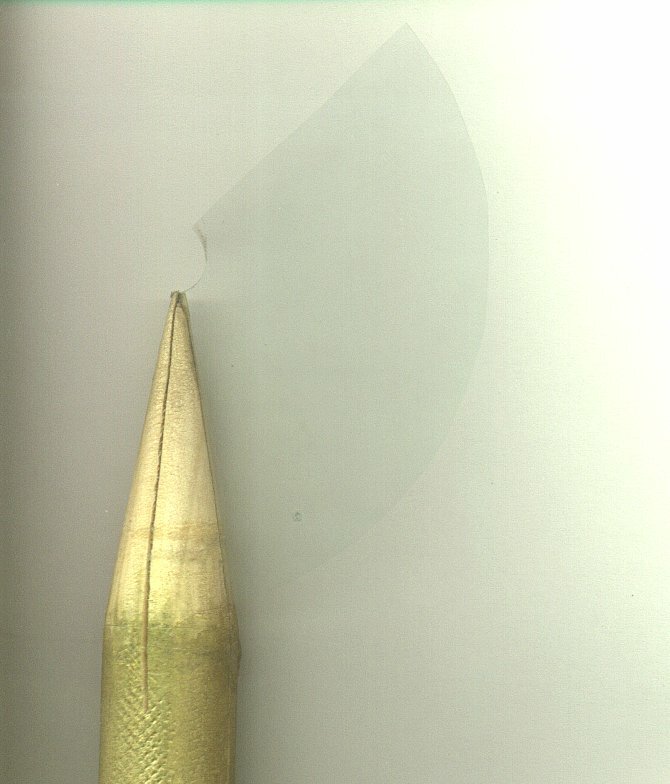 The cone prevents the dart from waggling at main shooting speed. Performance: When hunting outdoor and accidentally hitting a stone then the tip will not be destroyed.